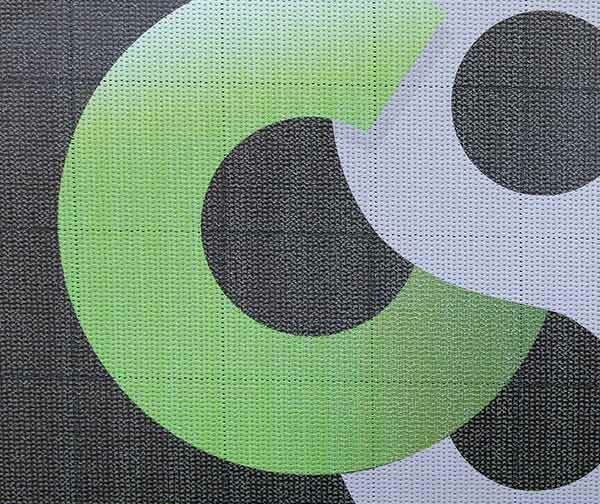 Strengthen your corporate identity with National Temporary Fencing’s branding solutions. We supply branding and signage to clients all over Australia, all of which are compatible with our various temporary fencing solutions. If you’re still unsure as to whether taking the additional step to secure branding is the right choice for you, here are some reasons why it’s a good idea. Publicity – Consumers these days are flooded with brands, and forging a strong brand identity is often the key to business success. Erecting temporary fencing gives businesses a great opportunity to showcase their brand in a public space that receives large volumes of human traffic. Cheaper than advertising – In order to display their brands in a public space, most businesses need to pay hefty advertising fees. Putting your logo on temporary fencing is a cost-effective way to increase your brand’s visibility without having to pay actual advertising fees. For instance, placing your brand on crowd control fencing at a large-scale event can expose your logo and brand name to tens of thousands of people, publicity that usually only comes at an astronomic price. 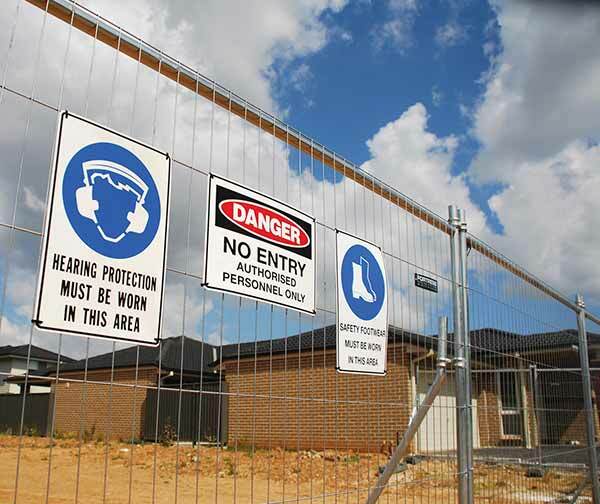 Safety – Other than showcasing your brand, safety is another reason you might want to put up signage on temporary fencing. For instance, if fencing panels are erected at a hazardous construction site, warning signs can be affixed to warn workers and passersby of the dangers. Signs can also indicate the necessity of safety equipment for people entering the site, or alert trespassers to the fact that they are committing an offence. We’ll help you make an impression and position your business as one that’s a cut above the rest. We stock a variety of different signage options for you to choose from.